In order to improve filtration and separation processes, Velcon partners with petrochemical producers, refineries, transmission companies, gas plants, food and beverage producers and many other process industries. Replacement cartridges for oil, liquid and air filtration markets across the globe. 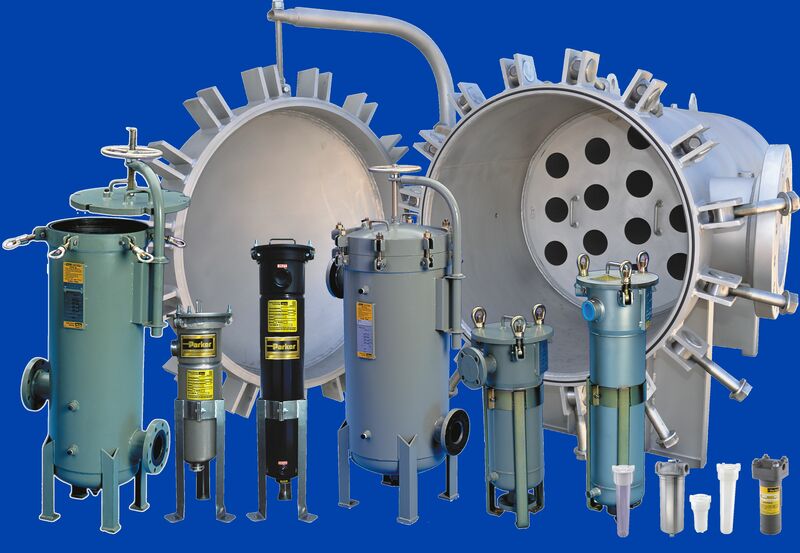 Coalescers and Separators for a variety of applications. “Aquacon” water removal elements for oils, fuels, air and gases. ASME Code two stage Filter / Separator vessels. Replacement elements for Facet / Quantek, Banner, Cuno, Hilco, Alsop, Kaydon, Pall, Nu2ent and others.